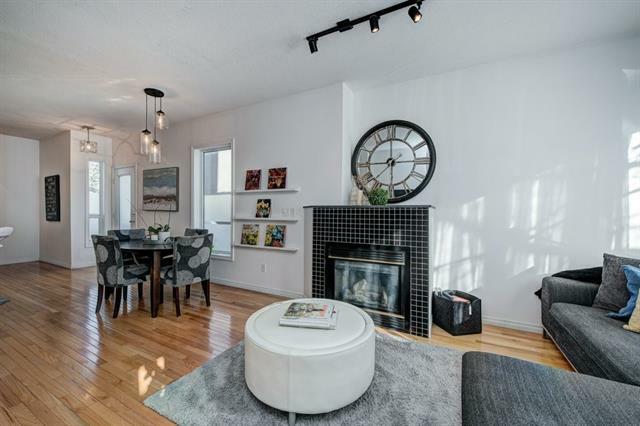 Stunning RENOVATED townhome in the heart of MARDA LOOP. 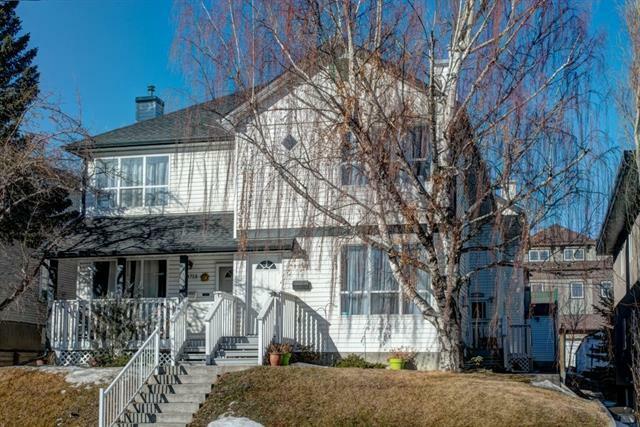 This 2-storey townhouse will have you loving life in one of Calgarys hottest neighbourhoods. 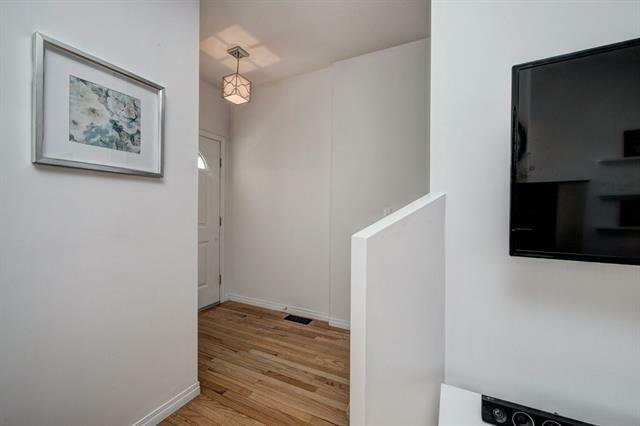 As you enter the stylish open concept main floor complete with NEW kitchen: stylish two tone CABINETRY, QUARTZ COUNTERS, NEW LIGHTING, NEW BACKSPLASH, NEW STAINLESS STEEL APPLIANCCES. Modern fireplace and hardwood throughout is the perfect entertaining space. Past the renovated main floor POWDER room is a dream BUTLERS PANTRY. The upper level features a king size master with loads of closet space and HUGE WINDOWS. 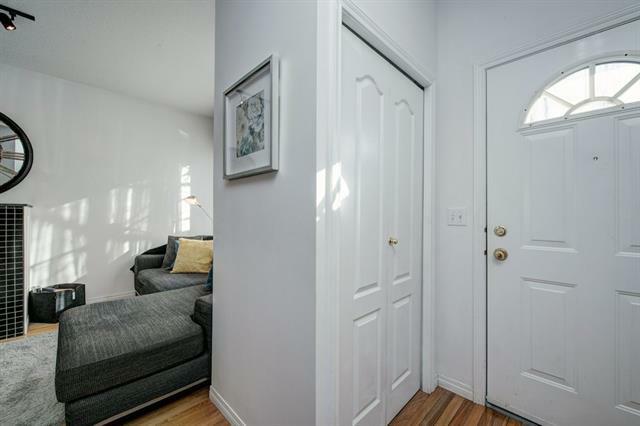 2 more GENEROUS sized bedrooms and an updated 4 piece bath/ Jack and Jill ensuite. The unspoiled basement features laundry and an abundance of storage. A single stall in the detached garage is perfect for Calgary winters. Walk to dining and shopping, only minutes to downtown. LOW CONDO FEES. This incredible townhouse wont last long in this fantastic location!